The photographers’ flashlights try to outshine the sparkling teeth. Thunderous applause, a dazzling smile, the hand closes around the coveted prize. No, we are not here at the Academy Awards – but almost. Since November 2018, we are proud to be among the winners of the Mercur Innovation Award. 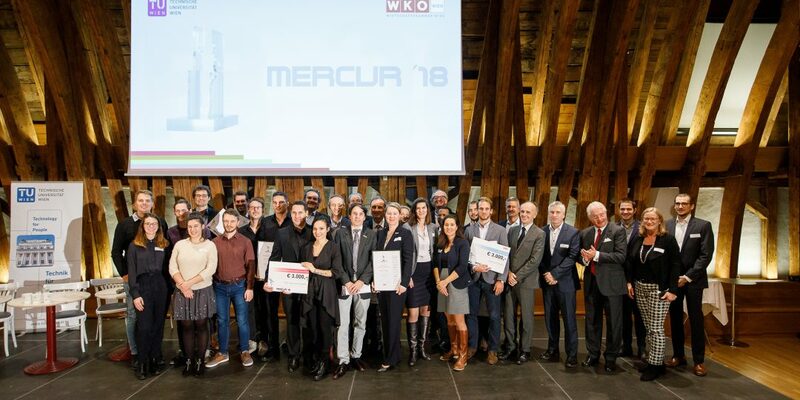 For more than 30 years, the Viennese Chamber of Commerce awards the Mercur Award to the most innovative companies in Vienna. The award recognizes original, novel developments that successfully contribute to the growth of Vienna’s economy. 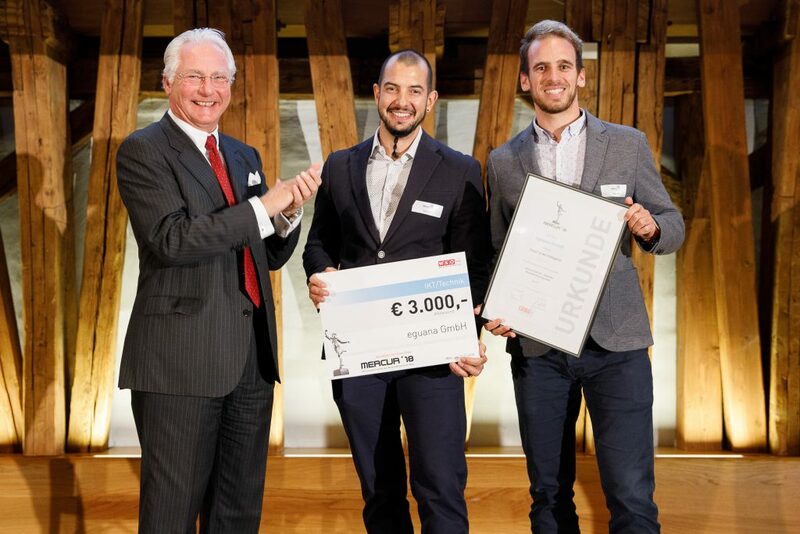 The price is awarded in five categories: “Creativity / Media / Consulting”, “Life Sciences”, “Information and Communication Technology”, “Green Economy” (not such a bad idea either, maybe we will apply for this category next year) and the special prize “Start-Up Star Vienna”. 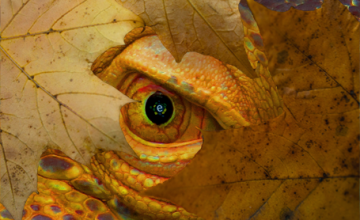 With eguana SCALES, eguana GmbH won the prize in the category “Information and Communication Technology”. With our digital data management, we have prevailed against more than 60 other applicants and were rewarded with 3,000 euros! As a forerunner of the national “State Prize Innovation”, the Mercur Award is only the first step. We have tasted blood – and we are not satisfied with a single victory. First Mercur, then the State Prize Innovation! And next year, we will win ourselves an Oscar!